This kayak has the distinction of having been the longest traditional kayak in a museum collection-- at least as far as I can determine. The length is 28'2-1/2", the width is 18-1/2". 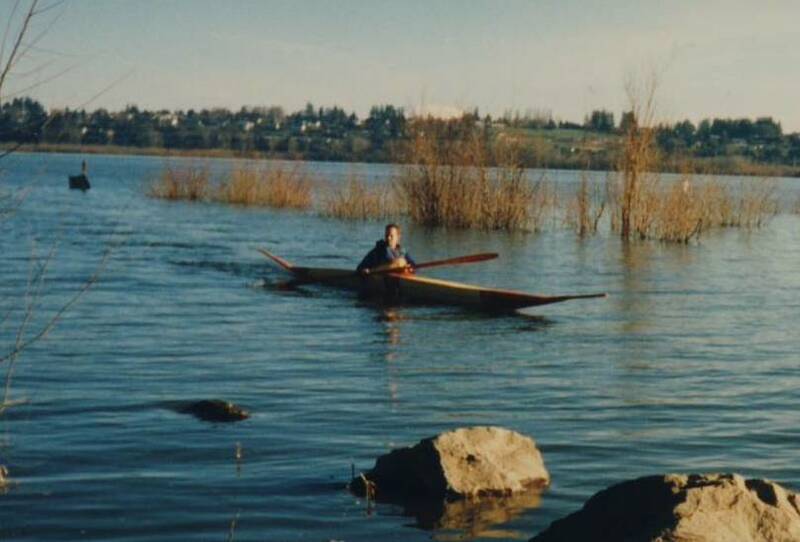 My replica was built from Eugene Arima's drawing of the kayak; this drawing has been published in SeaKayaker Magazine (Fall, 1991). 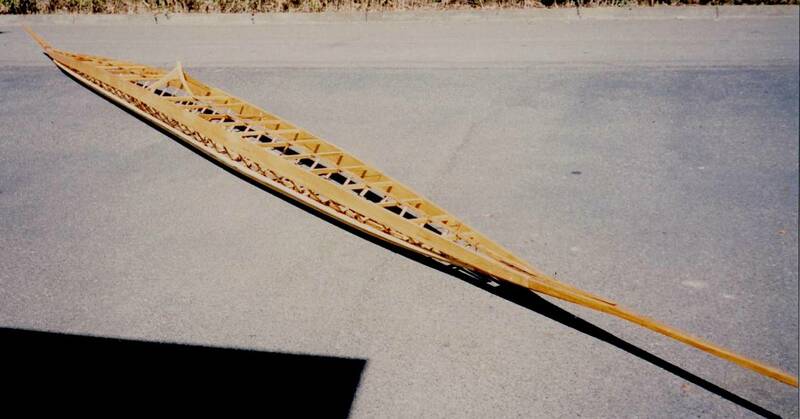 This kayak was collected by Captain Comer in the 1890s. The original was in the American Museum of Natural History, New York, New York-- the museum discarded the kayak in the 1980s.